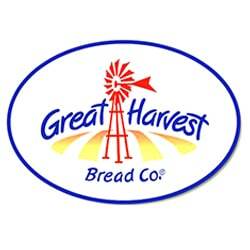 Fresh Baked bread, sandwiches, soup,salads & cookies all delicious! 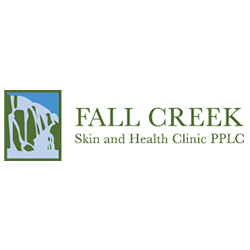 With over 10 years of experience, Fall Creek Skin and Health Clinic is designed to be a family practice. Brett has a special interest in dermatology which means. Men’s and women’s formal and bridal wear. 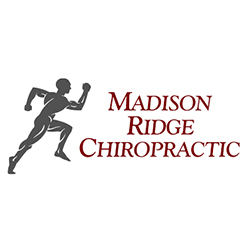 Madison Ridge Chiropractic has been providing quality chiropractic health care for more than a decade. 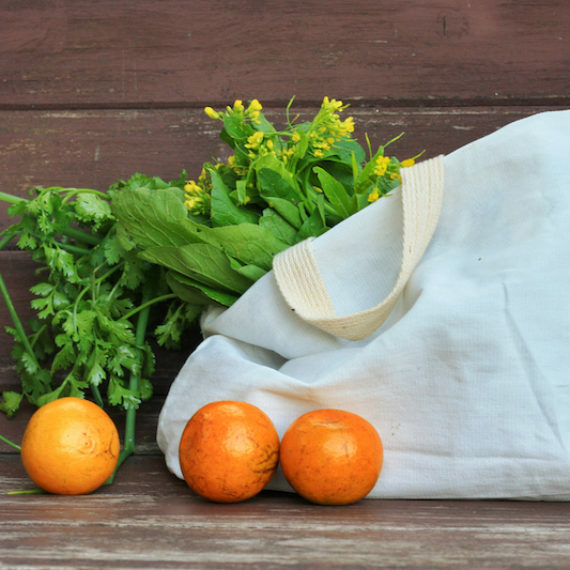 Our sports medicine protocols and natural solutions for many common health issues have improved the lives of many upper valley residents. 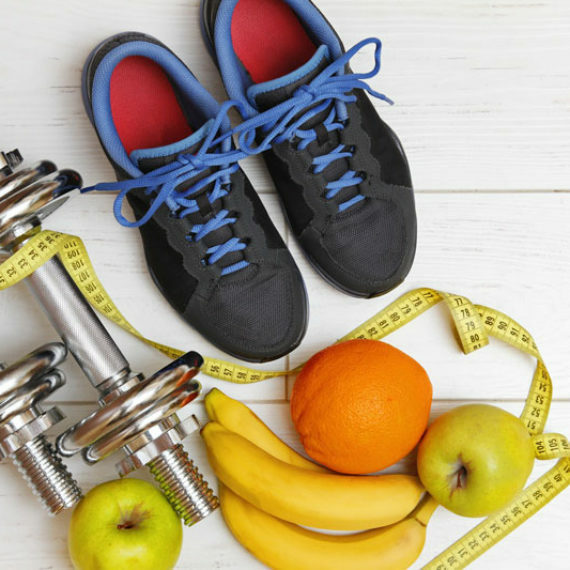 Our chiropractic services are tailored to the needs of each unique patient. 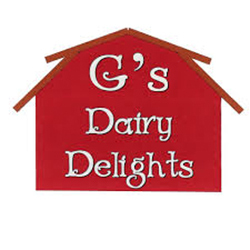 Top quality dairy products at an affordable price. About Us Bushman Landscaping Inc. was established the winter of 2011. The President Joseph N. Bushman received a bachelors in Horticulture with an emphasis in Landscape Design. He has worked in the industry for 8 years. He has decided to venture out on his own in excitement to offer spectacular landscapes while paying attention to client’s needs and desires and working with them to create an outdoor living place that will bring beauty, enjoyment and a get away from the stresses of the day.